A basket of stocks offering a pure exposure to several hundred underlying projects that correspond to a well-known form of infrastructure investment defined – in contrast with the two previous cases – in terms of long-term public-private contracts, not industrial sectors (one proxy). Employing the mean-variance spanning tests originally described by Huberman and Kandel (1987) and Kan and Zhou (2012), we test the diversification benefits of these proxies of the listed infrastructure effect. Building baskets of stocks on the basis of their SIC code and sector-derived income fails to generate a convincing exposure to a new asset class. Hence, benchmarking unlisted infrastructure investments with thematic (industry-based) stock indices is unlikely to be very helpful from a pure asset allocation perspective i.e. the latter do not exhibit a risk/return trade-off or betas that large investors did not have access to already. Overall, we do not find persistent evidence to support the claims that listed infrastructure is an asset class. In other words, any “listed infrastructure” effect was already spanned by a combination of capital market instruments over the past 15 years in Global, US and UK markets. Defining infrastructure investments as a series of industrial sectors and/or tangible assets is fundamentally misleading. We find that such asset selection schemes do not create diversification benefits, whether reference portfolios are structured by traditional asset classes or factor exposures. 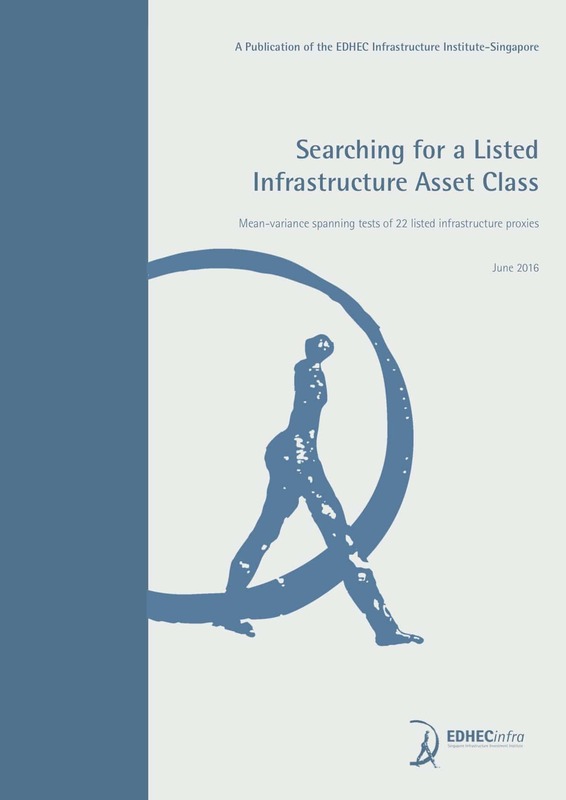 We conclude that what is typically referred to as listed infrastructure, defined by SIC code and industrial sector, is not an asset class or a unique combination of market factors, but instead cannot be persistently distinguished from existing exposures in investors’ portfolios, and that expecting the emergence of a new or unique “infrastructure asset class” by focusing on public equities selected on the basis of industrial sectors is unlikely to be very useful for investors. Figure 1 provides an illustration of these results in the case of the FTSE Macquarie Listed Infrastructure Index for the U.S. market. Thus, asset owners and managers who use the common “listed infrastructure” proxies to benchmark private infrastructure investments are either misrepresenting (probably over-estimating) the beta of private infrastructure, and usually have to include various “add-ons” to such approaches, making them completely ad hoc and unscientific. Our tests also tentatively suggest a more promising avenue to “find infrastructure” in the public equity space: focusing on underlying contractual or governance structures that tend to maximise dividend payout and pay dividends with great regularity, such as the public-private partnerships (PPPs) or master limited partnerships (MLPs) models, we find that the mean-variance frontier of a reference investor can be improved. The answer to our initial question partly depends on how “infrastructure” is defined and understood as an asset selection scheme. Under our third definition of infrastructure, which focuses on the relationship-specific and contractual nature of the infrastructure business, we find that listed infrastructure may help identify exposures that have at least the potential to persistently improve portfolio diversification on a total return basis, as figure 2 illustrates. This effect is driven by the regularity and the size of dividend pay-outs compared to other corporations, infrastructure or not. What determines this ability to deliver regular and high dividend pay-outs is the contractual and governance structure of the underlying businesses, not their belonging to a given industrial sector. Bundles of PPP project companies or MLPs behave differently than regular corporations i.e. their ability to retain and control the free cash flow of the firm is limited and they tend to make large equity pay-outs. In the case if PPP firms, as Blanc-Brude et al. (2016) show, they also pay dividends with much greater probability than other firms. 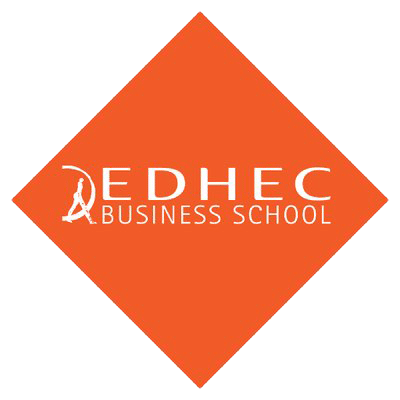 Going beyond sector exposures and focusing on the underlying business model of the firm is more likely to reveal a unique combination of underlying risk factors.  However, it must be noted that the relatively low aggregate market capitalisation of listed entities offering a ”clean” exposure to infrastructure ”business models” as opposed to ”infrastructure corporates” may limit the ability of investors to enjoy these potential benefits unless the far larger unlisted infrastructure fund universe has similar characteristics.  Future work by EDHECinfra aims to answer these questions in the years to come. Huberman, G., and S. Kandel. 1987. “Mean-Variance Spanning.” The Journal of Finance 42 (4): 873–88. Kan, Raymond, and Guofu Zhou. 2012. “Tests of Mean-Variance Spanning.” Annals of Economics and Finance 13: 139–87.